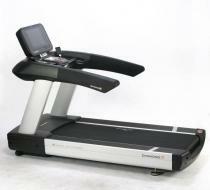 Commercial Treadmill Importer Diamond – 91 (Made in Korea) is well designed Treadmill. 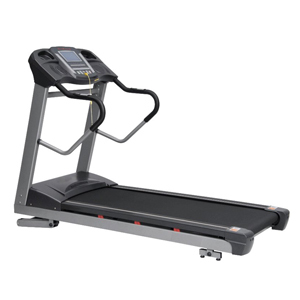 All Syndicate Treadmill Diamond – 91 Models are comfortable belts and cushioning system, convenient storage and adjustment and eye catching aesthetics. 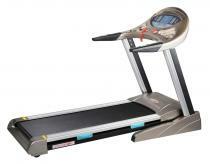 It features a non-foldable platform base and Dual Drive motor cooling fans and maintained free wax deck system. 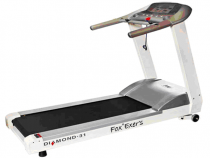 Diamond – 41 Heavy Duty Treadmill (MADE IN KOREA) having best performance and ruggedly beautiful machine for innovative, user friendly that will improve the quality of user workout experience..